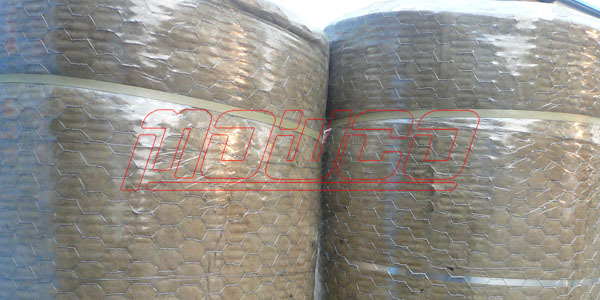 It is the normal type, suitable for big diameter pipelines, flat and irregular surfaces, building walls with good thermal insulation and acoustic absorption effects. 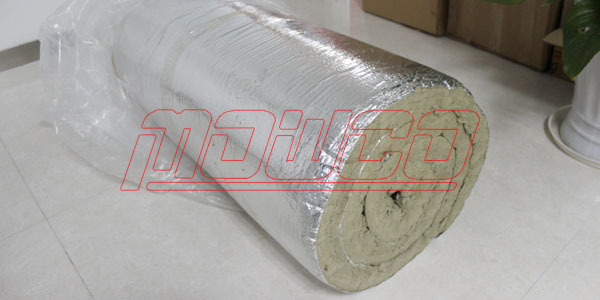 The blanket with glass cloth, aluminium foil or wire mesh on facing is available. The product is designed for circular ducts, small equipment and air-conditioning system pipelines, with properties of good water-resistance, dust-proof, and perfect thermal insulation. 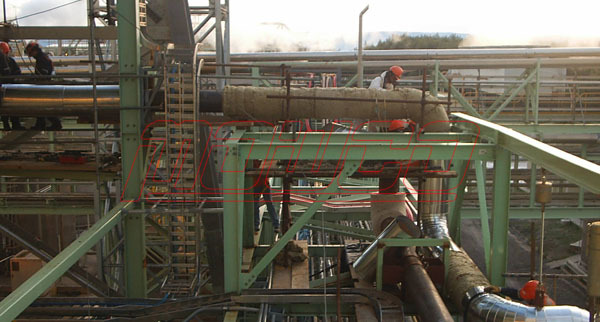 The product is used under conditions of strong vibration and high temperature, also recommended for thermal insulation of boilers, vessels, flanges/ valves and big diameter or large irregular pipelines. 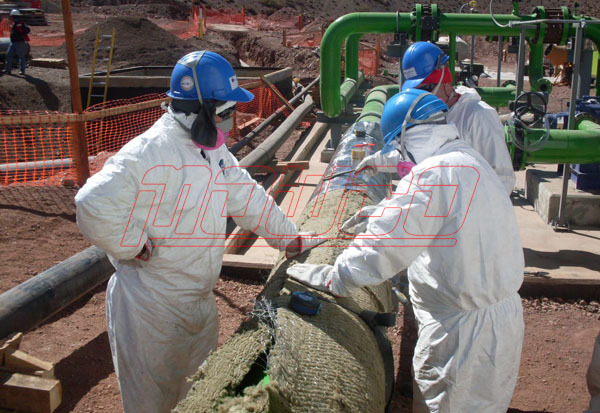 The product is developed for large span equipment and building walls with good dust-proof performance. Width: 600mm, Other size or density on request. With Wire Mesh: 750oC (1400oF). 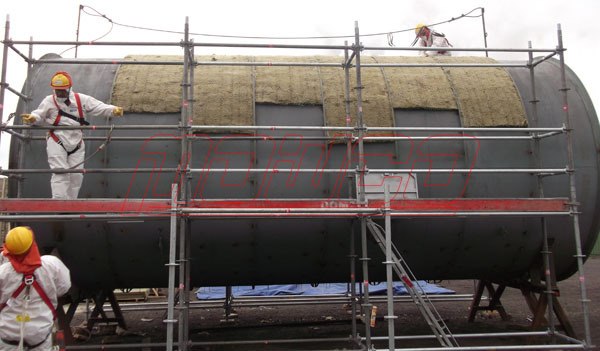 The rockwool blanket is non-combustible, water-repellent, and non-hygroscopic. 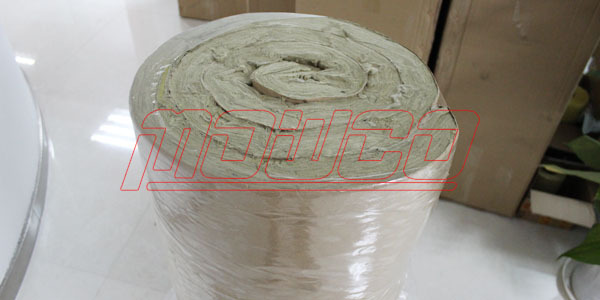 The rock wool is neutral or slightly alkaline, and normally not support the growth of molds, fungi and bacteria.